When a miscommunication brings a girl to Green Gables instead of a boy, Marilla and Matthew are faced with a life-changing decision. Hoping all is not lost, Matthew races to catch up with Anne while Marilla anxiously hopes and waits for their return to Green Gables. Anne is excited to begin school and make friends, but is unprepared for the bullying that occurs when she doesn’t fit in. A house fire helps Anne in her decision of whether or not to go back to school. 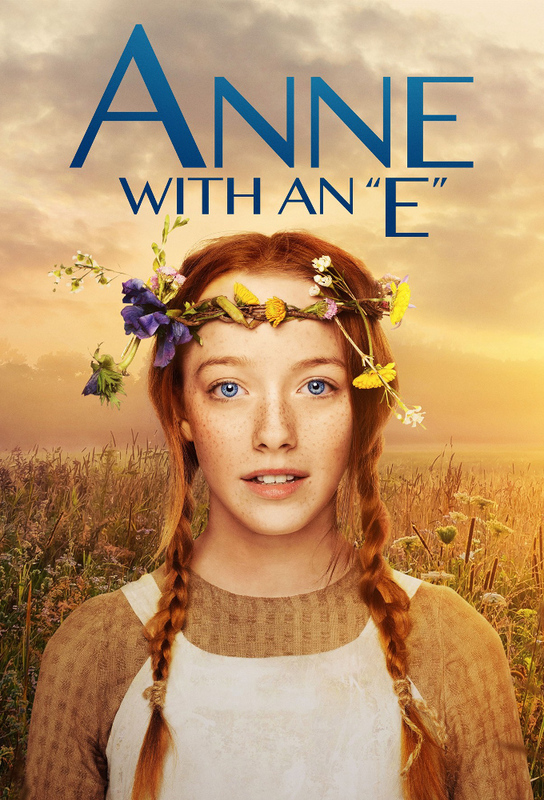 Anne must deal with the inevitability of womanhood when she gets her first period. At the same time, Marilla and Matthew acclimatize to parenthood and revisit moments of their youth through Anne. When her little sister becomes ill, Diana runs to Anne for help. Meanwhile, the Blythe farm sees change, as Marilla is reminded of what she gave up and Matthew receives some unsettling news. On the verge of losing the farm, the Cuthberts must do whatever it takes to save it. Anne is reminded of the strength of friendship and love.